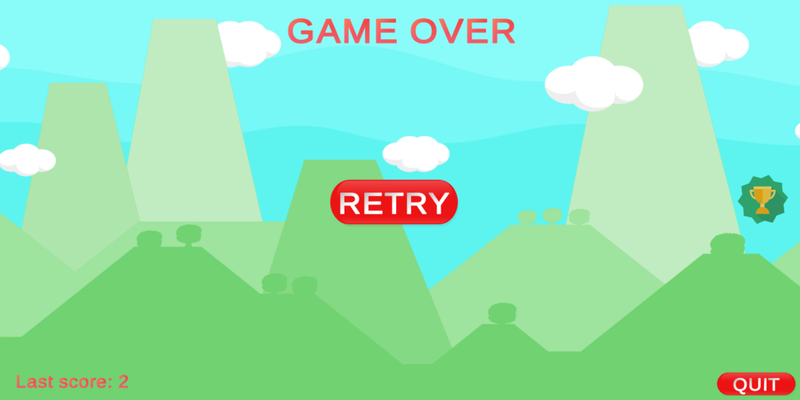 Reddy is a simple casual game you can play anywhere, anytime for just for a couple of minutes or for longer if you so choose. It is fun and captivating and you can challenge your friends as well as people all over the world thanks to its integration with Google Play Games leaderboards. The game is designed to be as simple as possible allowing you to play with either one or two hands, making it usable while you are sitting down or standing in a crowded train. Currently available on Android, Reddy will soon be available for payers on iOS. 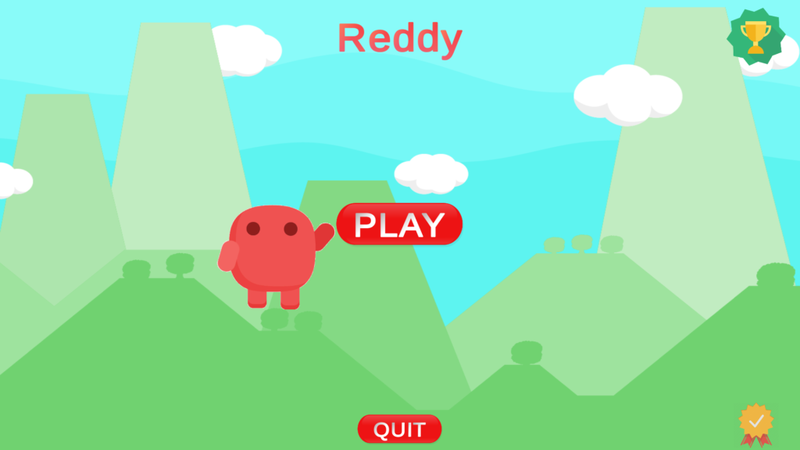 Learning how to play is really simple: After starting a new game, Reddy will start running by himself after three seconds. All you have to do is tap anywhere on the screen in order to make him change direction. Be aware that he must stay on the screen and avoid hitting enemies falling from the sky while doing so. You can monitor your score from the top right corner of the screen. This article was Published by Edamame Reviews, Written by Bored Developers.